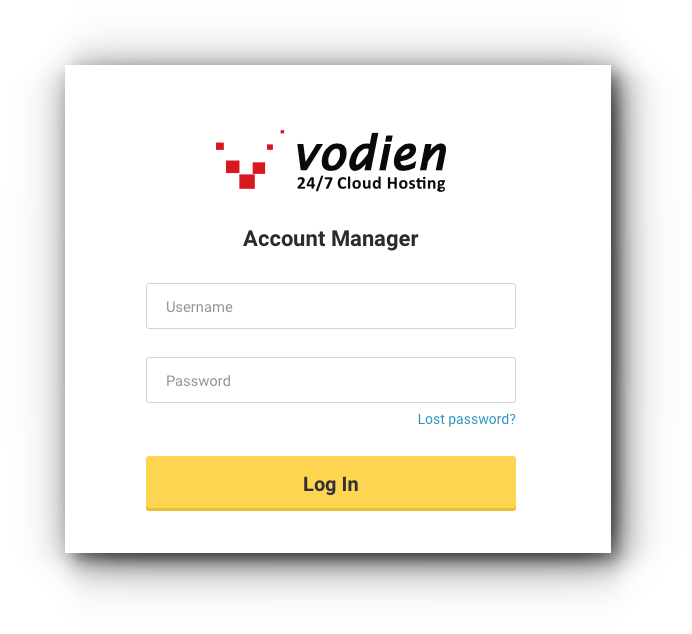 Unlocking a domain name is necessary if you want to transfer the domain away from Vodien. 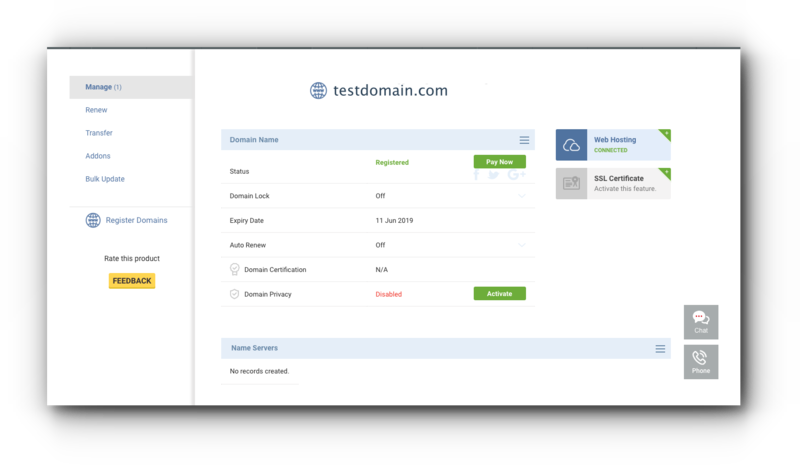 Follow the instructions below on how to unlock domain name. Step 3. Choose the domain that you wish to unlock. Step 4. 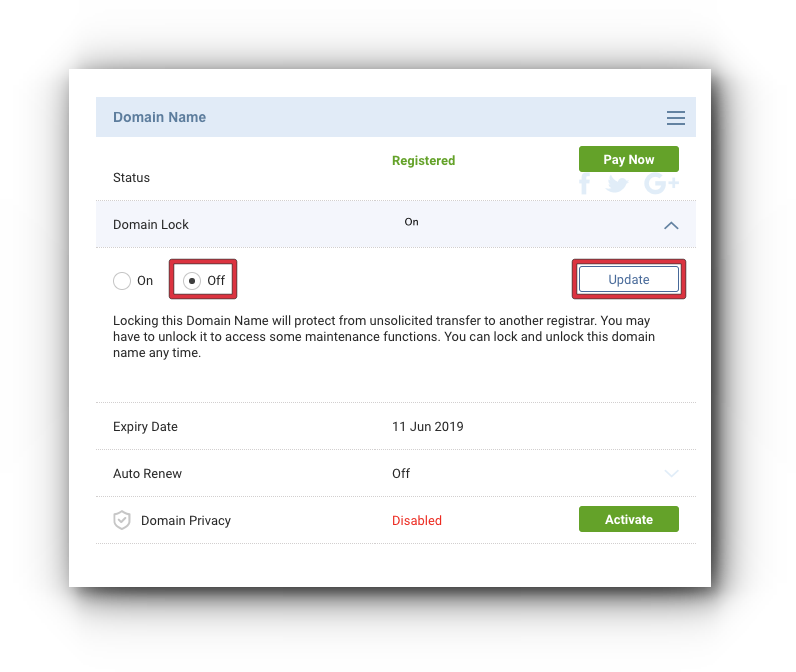 Click the drop-down Domain Lock, select Off radio button and click “Update”.